Aiming at the defects of traditional handmade noodles, such as high labor intensity, complicated working procedure, low efficiency and unsanitary, a multi-functional noodle machine was designed by using gear transmission, clearance adjustment mechanism on eccentric shaft and related mechanical principle. The noodle machine has compact structure, small volume, novel shape, simple operation and dimension. It is convenient, clean and sanitary, and can be operated by flow. 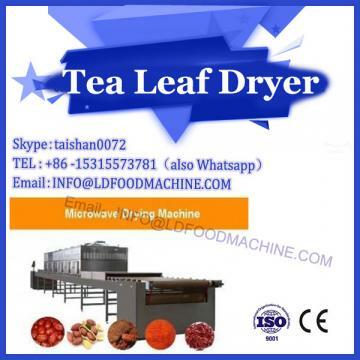 Our company microwave drying machinery and equipment under the pasta production line has a variety of noodle machines for your choice. 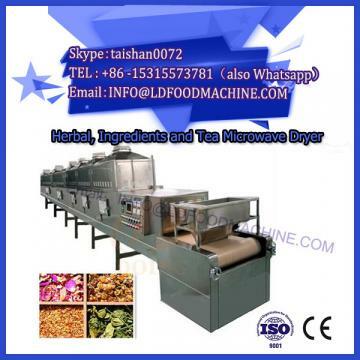 The noodle machine has three pairs of transmission devices: the rolling face mechanism, the noodle rolling mechanism and the narrow noodle mechanism. The utility model mainly comprises a driving surface roller, a driven surface roller, a meshing active gear, a driven gear, an eccentric shaft, a wide, narrow noodle roller, a supporting plate, a side cover, a surface roller cover, a feeding panel, a driving handle, a clamp and other components. The three rollers of noodle machine are arranged in parallel with each other, and the layout is reasonable and easy to operate. Each pair of roller cutters is meshed by teeth. The driving grooves of the three pairs of roller cutters are placed on one side, and the driving handles are used to change the grooves. The gears of the driving mechanism are distributed on the other side. This makes the structure compact and easy to operate. Noodle machine is driven by the handle circumferential stirring to drive the active surface roller rotation, so as to drive the driving gear and driven gear meshing with each other so that the driven roller and the active roller roll at the same speed to roll, thereby processing the skin and noodles. Skin thickness adjustment: slave surface roller sleeve has eccentric shaft, eccentric shaft is equipped with surface roller clearance adjustment mechanism, in the skin rolling by adjusting this mechanism to change the gap between the master and slave surface rolls, thereby changing the thickness of the skin. Noodle width adjustment: the width of the noodles is controlled by the width of the surface roll. 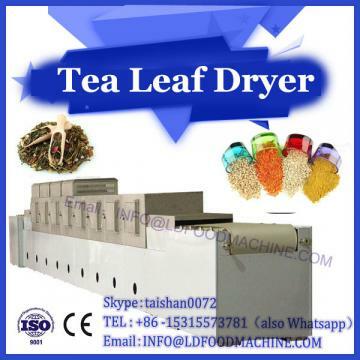 The multi-functional noodle machine is made of stainless steel and is designed by simple gear transmission and eccentric adjusting mechanism and related principles. The multi-functional noodle machine has compact structure, simple operation, convenient maintenance, and can be operated in a mobile manner. It can replace the heavy manual labor when making noodles. Its output is 4-6 times higher than that of manual labor. It is a good helper for modern families and a market with great potential.